Students and parents from all year groups are invited to attend the annual Careers Fair on Thursday 13th November from 7-8.30pm in the Sixth Form. 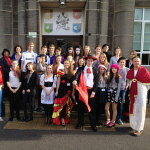 MFL staff and sixth form linguists dressed up in international costumes to celebrate the European Day of Languages. 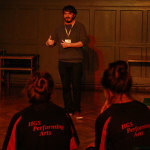 Year 12 Performing Arts students welcomed Ross Sutherland to the school to hear about his work within the Performing Arts industry. 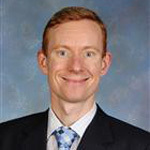 Hear about why Tim Milburn wanted the job of Assistant Headteacher & Director of Lower School and what he hopes to bring to the role. 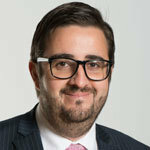 Hear about David Robson’s previous experience and what he hopes to bring to his new role here. 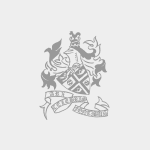 An inaugural Oxbridge conference was held for students across nine different schools including Harrogate Grammar School to prepare students for interviews. 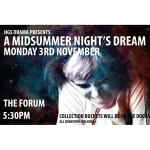 Drama students are performing a Midsummer Nights Dream on 3rd November at 5.30pm in the Forum. 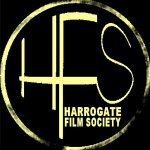 Harrogate Grammar School is pleased to announce that once again it will be the venue for the forthcoming 59th season of the Harrogate Film Society. 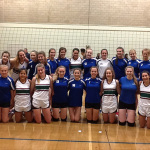 It is fact that Harrogate Grammar School and Balmoral College Argentina are the best of friends. 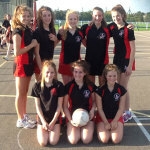 Despite being beaten by HGS, Balmoral College absolutely loved the welcome given by our students.